Varun Raman and Tom Hancock's short film Transmission, what they have dubbed a 'Lynchian Brexit' themed short film, will have its international premiere at the Fantasia Int'l Film Festival on July 30th in the Celluloid Experiments 2017 program. The filmmakers were kind enough to let us know and direct us towards the trailer. We have also included the BTS video from the film's site. 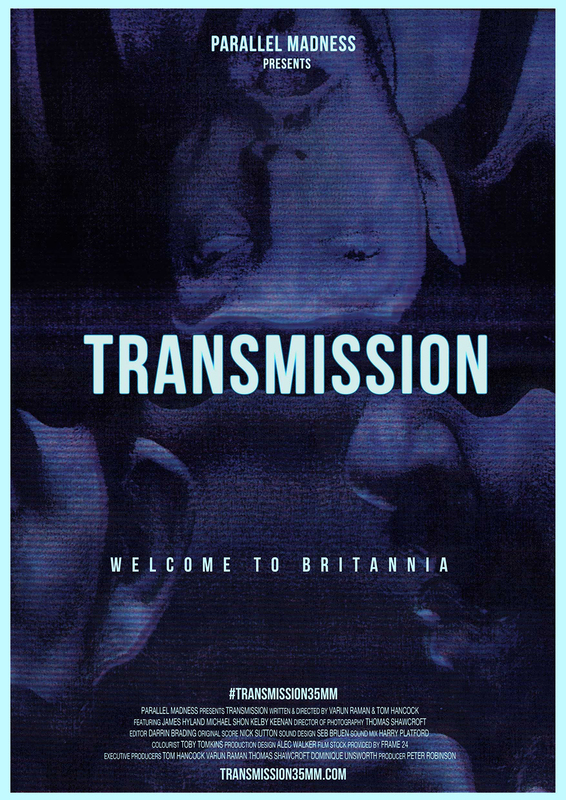 Shot on glorious 35mm film, it's an abstraction of our fears over the future of post-Brexit Britain and many western countries that are now adopting protectionist and isolationist policies through manipulation and contempt. 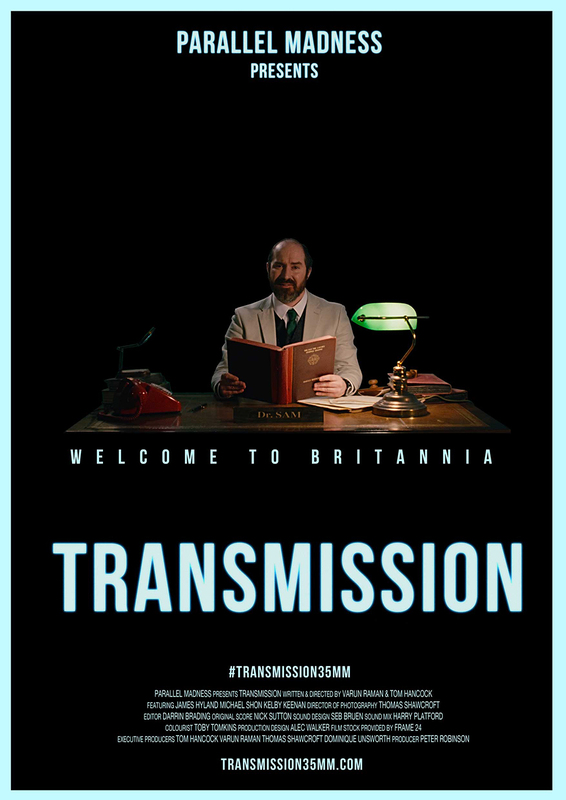 If you want to find out more about the story behind Transmission we suggest you visit the film site and specifically read the directors' statement here. TRANSMISSION // 35MM SHORT FILM TRAILER from PARALLEL MADNESS on Vimeo. TRANSMISSION // BEHIND THE SCENES from PARALLEL MADNESS on Vimeo.